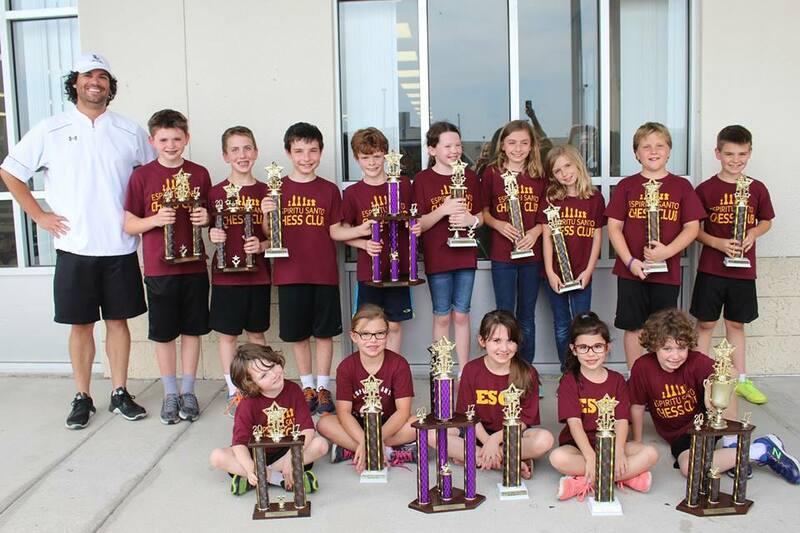 Board One Chess Academy offers school clubs customized to the needs of elementary. Typical Clubs meet weekly for one hour beginning with 15 to 20 minutes of teaching covering strategy and checkmate patterns relevant to young chess players. The remaining club time consists of supervised, organized play giving coaches the opportunity to observe and teach students how to apply their newly learned skills. For more advanced players, Board One coaches cover more difficult strategies to equip students for the tournament level. Board One provides snacks, chess sets, teaching materials, coaches and marketing collateral while schools provide a classroom, lunchroom or gymnasium to meet in. Board One views schools as partners in creating a fun, educational experience for students providing schools with a portion of the dues for the club.